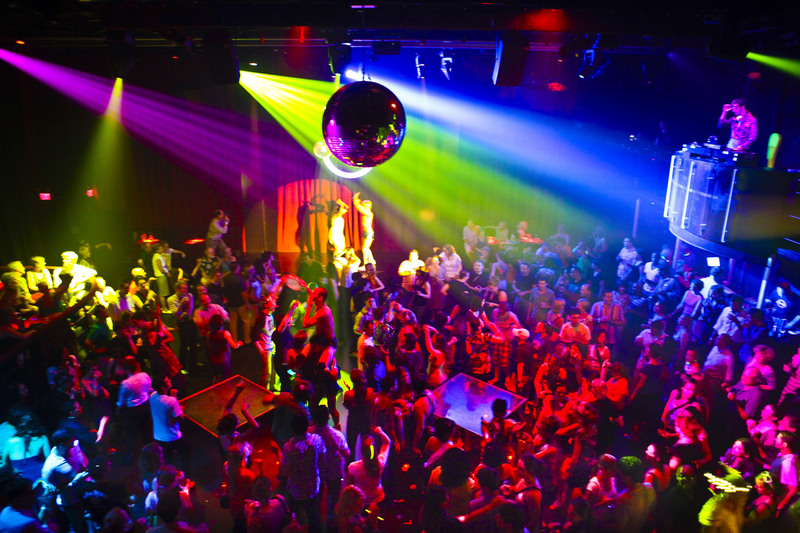 When it comes to nightlife, checking out clubs is the ultimate way to get out with friends and have a great time. Trends come and go, and you may notice differences in clubs between visits. Here are some of the top six trendy nightclub ideas you should check out now. Nightclubs aren’t typically outdoors due to the loud music as well as the heat. As an alternative, why not bring the outdoors right inside the nightclub? Tantra Restaurant Lounge is equipped with a modern marble waterfall as well as an area of fresh grass. This grass is even freshly cut on a regular basis. So slip off your shoes and feel the lush grass underneath your feet as you enjoy some of Miami’s best nightlife. While modern dancing is all the rage in most nightclubs, people continue to look for atmospheres to really put them in the zone. One of the top trends right now is the combination of futuristic and retro designs right on the dance floor as well as in the lounge. Tantra, for example, has old world sculpture designs combined with modern sued furnishings. Such designing gives you a chance to get hyped up about some of the hottest trends while also giving you the chance to relax in a retro atmosphere. If music is the primary reason why you like to check out the nightclub scene, it is important to choose a venue that has modern production techniques. Dance music is a nightclub must-have, and DJs continue to drop in beats at a faster rate per minute than ever before. You might also consider a club that offers a mix of pop, hip-hop and retro in its music lineups for the best variety.